Last week, British publisher Head of Zeus released the cover layout for their UK edition of "The Bones of the Old Ones" by Howard Andrew Jones. The author posted the image on his website and on Facebook, inviting comments and comparisons with the cover of the previous 2012 US edition (Thomas Dunne Books) done by another artist. We're thrilled to report that fan favor seems to be firmly with Charles and Head of Zeus! "Bones of the Old Ones" is the Sequel to "The Desert of Souls," which Charles also painted the cover for. There's a review specifically of the cover art of both books at Dark Wolf's Fantasy Reviews. 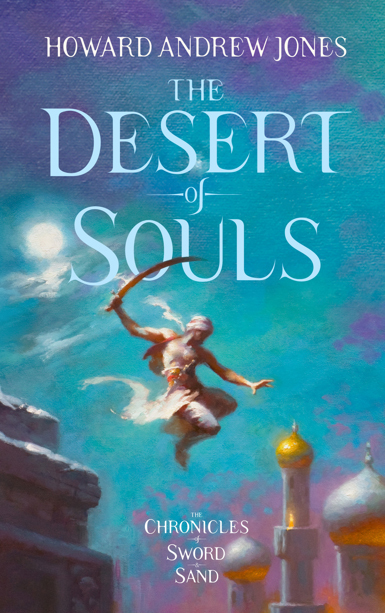 About "The Desert of Souls" the reviewer says: "I am thrilled with the choice of the UK publisher, because the artwork made by Charles Keegan is a thing of beauty and one of the best book covers I've seen lately." He continues about "The Bones of the Old Ones": "[The US edition] cover pales in comparison with the artwork made by Charles Keegan for the UK edition. It is more artish, it matches the feeling set by the first cover ... It is the type of book cover I like to see, connected with the story and representing something from the tale, while as an artwork it also has a life of its own." The UK edition of "The Desert of Souls" is available now. "The Bones of the Old Ones" will be published by Head of Zeus in August 2013. "Rising Storm" is our newest addition to the portfolio. 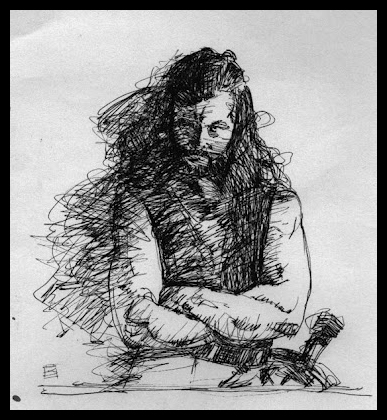 Charles was commissioned by the British publisher Head of Zeus to create cover art for the UK edition of the sword and sorcery novel "The Bones of the Old Ones" by Howard Andrew Jones. "Bones" is the sequel to "Desert of Souls," which also sports a Keegan cover. "Bones of the Old Ones" is scheduled to be released in Great Britain on August 1, 2013. Charles Keegan is back! And better than ever!